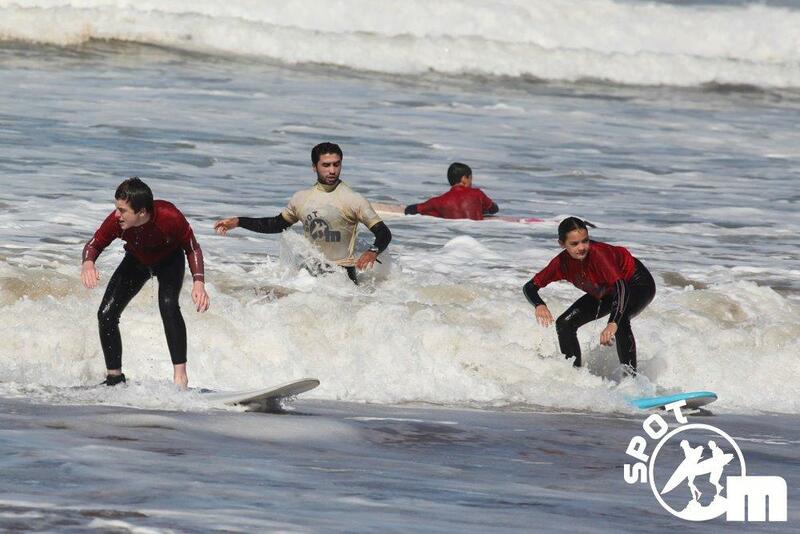 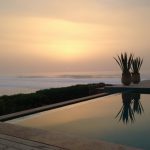 Spot-M family surf holidays Morocco offers you the ultimate fun in the sun experience for you and your family. 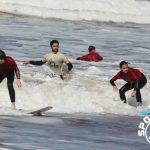 Based in the quiet fishing village of Mirleft, with its relaxed, friendly and safe atmosphere this is the perfect destination to learn to surf while enjoying the cultural diversity of this incredible place. 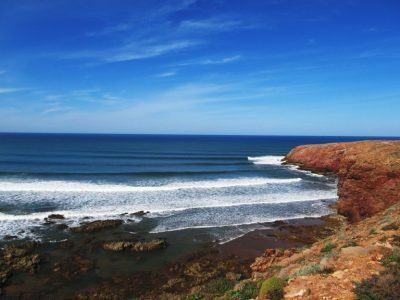 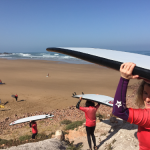 Explore this unique and amazing region with Spot-M, and gain an insight into surfing and the wonderful culture and traditions of the Berber people. 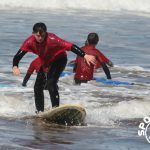 Share a family experience of a lifetime learning to surf perfect waves in a safe and controlled environment on beautiful empty beaches that stretch as far as the eye can see. 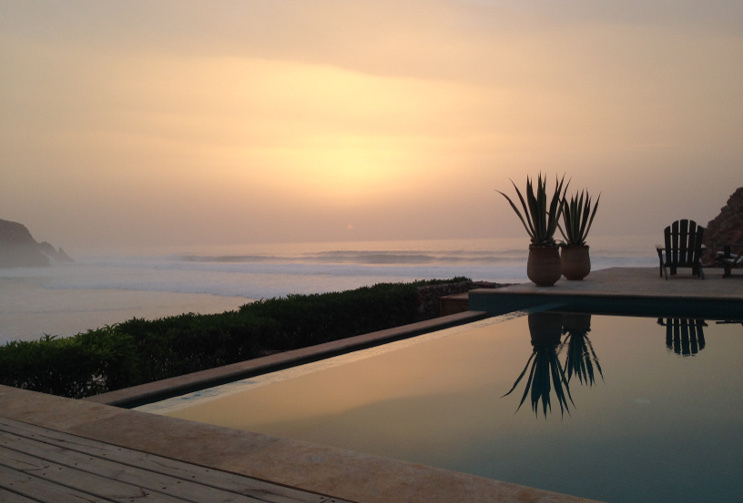 Stay in our amazing 4 bedroom beach villa with unrivaled views of the beach and surf. 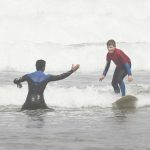 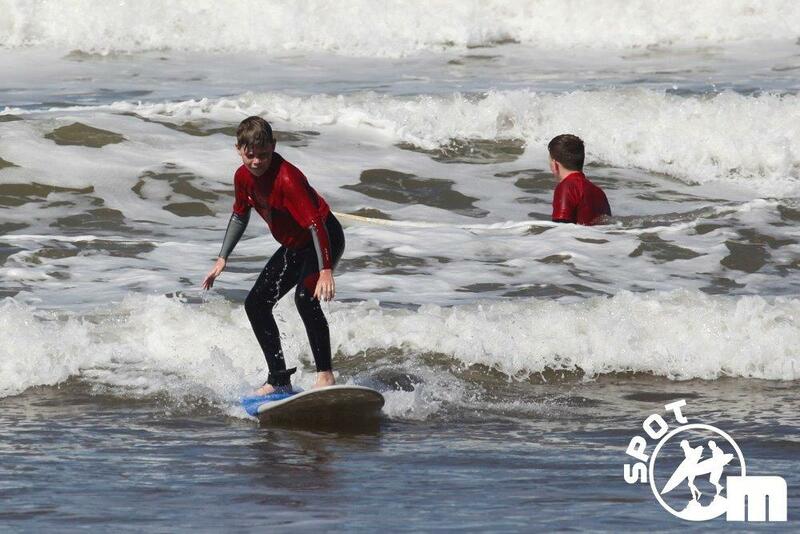 Spot-M family surf holidays are suitable for families of all sizes with children aged 6 and above. 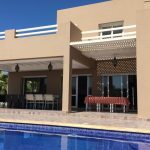 Trip Management – Your booking will be handled by one of our team who can guide you trough all your options to leave you with the perfect package for you and your family.  You will have the support of a professionally trained and experienced Spot-M trip leader that will be available 24/7 throughout your stay. 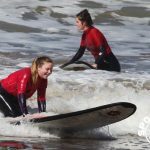 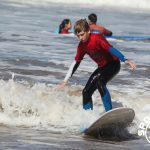 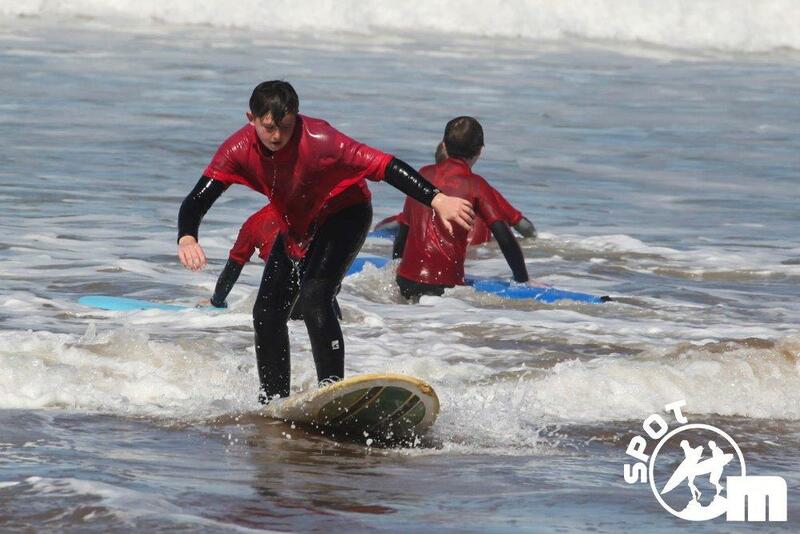 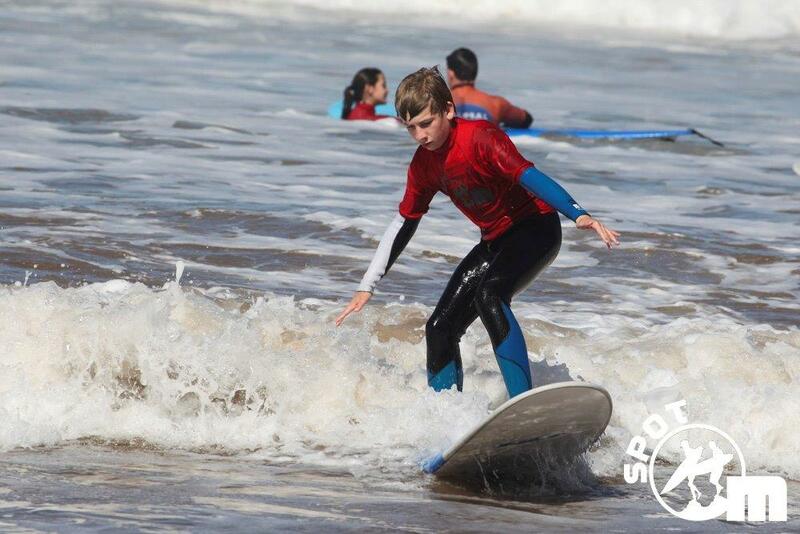 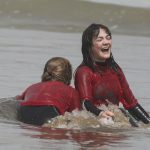 Surf tuition – Have lots of fun learning to surf at the Spot-M Surf School in a safe and controlled environment with experienced instructors. 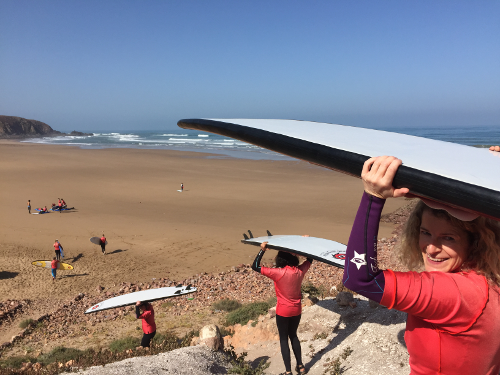 We adopt a policy of 1:4 instructor to student ratio to ensure safety and to give us the time to focus on individual surf development. 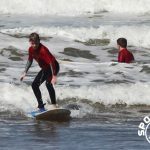 Up to 7 days with 2x 3 hour surf lessons available daily. 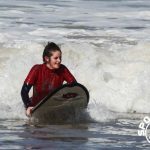 Suitable for beginners and developing intermediates! 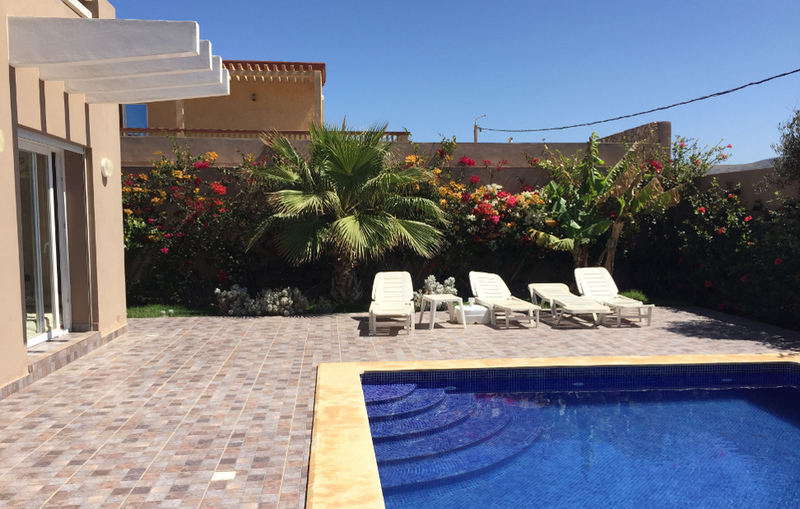 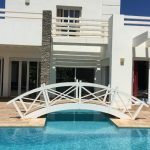 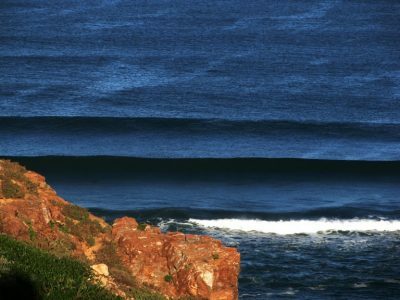 Accommodation – You will stay at either the fantastic Spot-M Surf House or a luxury villa with a pool (luxury package) or the Spot-M Guest House located less than 200m from the beach. 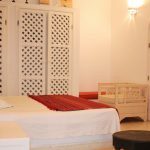 All of our accommodation is of an excellent standard, clean, comfortable and well equipped. 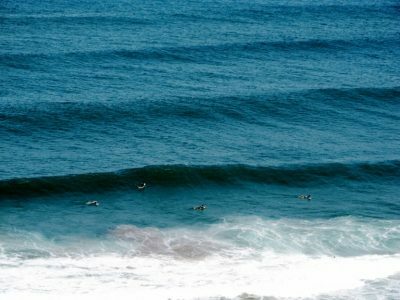 Perfect for your family surf holiday. 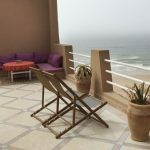 Culture – When you’re not surfing take a walk around the souk, do some shopping, share some mint tea with the locals and soak up the vibrant and warm atmosphere. 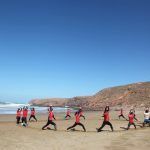 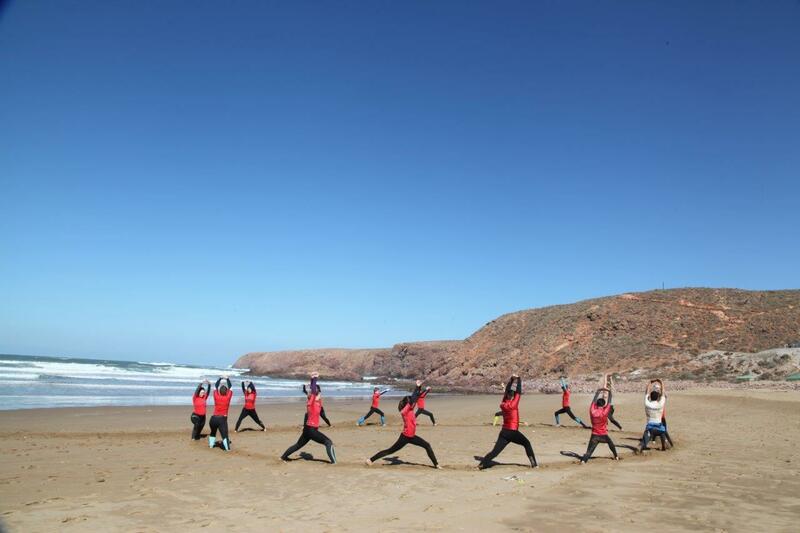 Cultural experience day trip transfers to Tiznit or Sidi Ifni included. 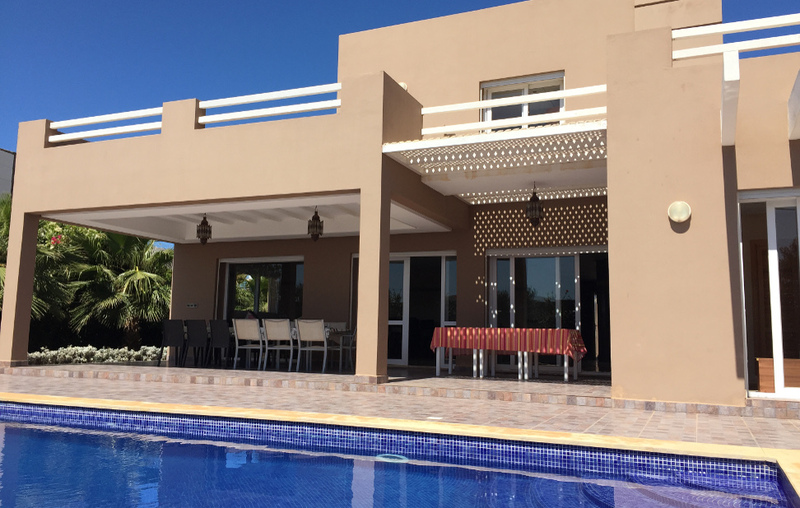 Traditional Market every Monday in the village offers the perfect chance to test your bartering skills. 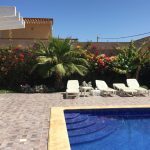 A wide selection of accommodation to suit all budgets is available. 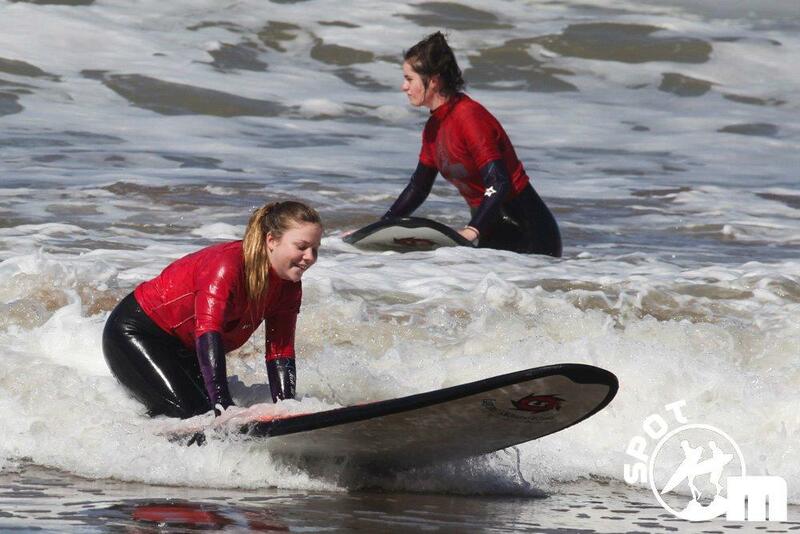 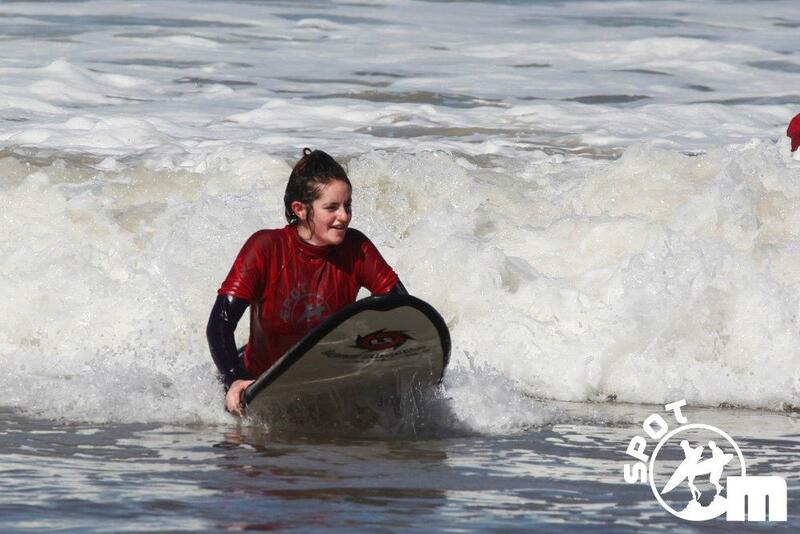 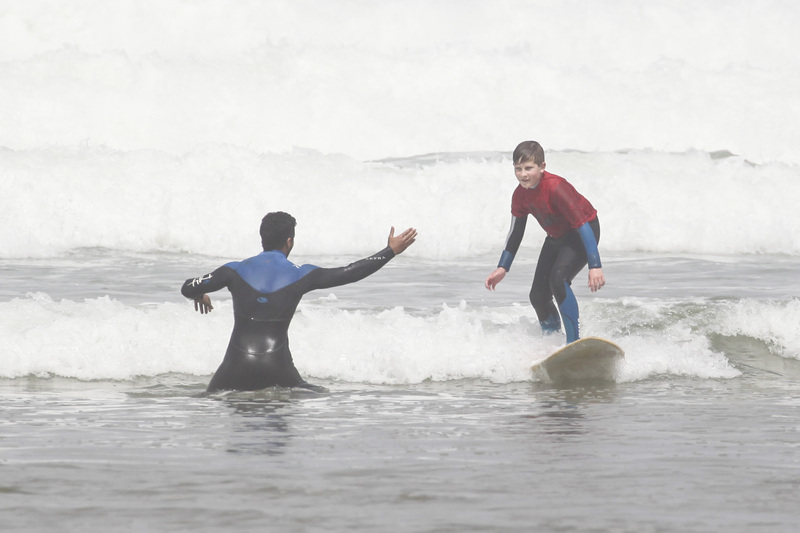 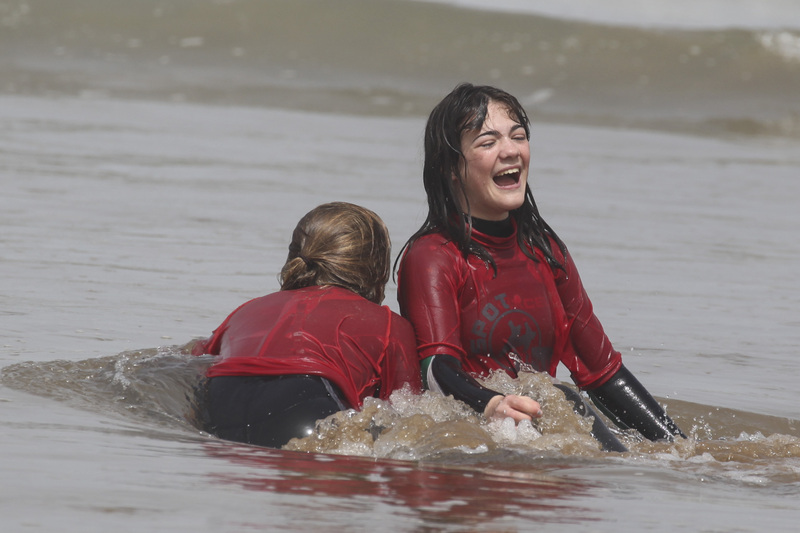 Our Surf School is situated on the best beach for learners with a selection of great waves for everyone. 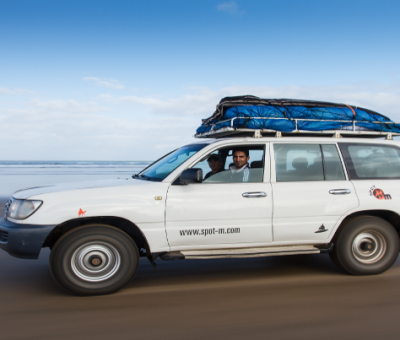 Airport transfers from Agadir and Marrakech included with our packages. 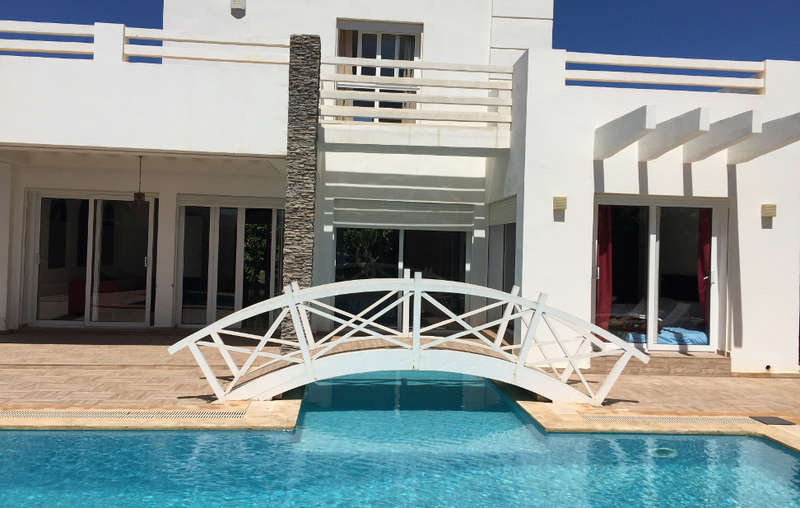 We will take care of everything you need so all you have to worry about is your swim suit and sun cream!